Earlier in the week, my sister sent me a message to let me know she’d be coming over for wine tonight. Ok. Two days later I received another message, which read simply, Tapenade, please. This is how my family functions. I love that about my family. So tonight, we’re having a wine and cheese gathering. I’ll be making a few of my favorite tasty cheese preparations; brie and peach preserves wrapped in puff pastry, goat cheese on baguette with fresh strawberries and almonds, fresh mozzarella and tomatoes with a basil pesto, and feta tartlettes with tapenade. There will also be pizza and charbroiled wings from a local pizza shop, as requested by my visiting brother-in-law. My tapenade-craving sister is in for a treat. Not only am I making the traditional olive tapenade she’s requested, but I’m also preparing two other tapenade variations. 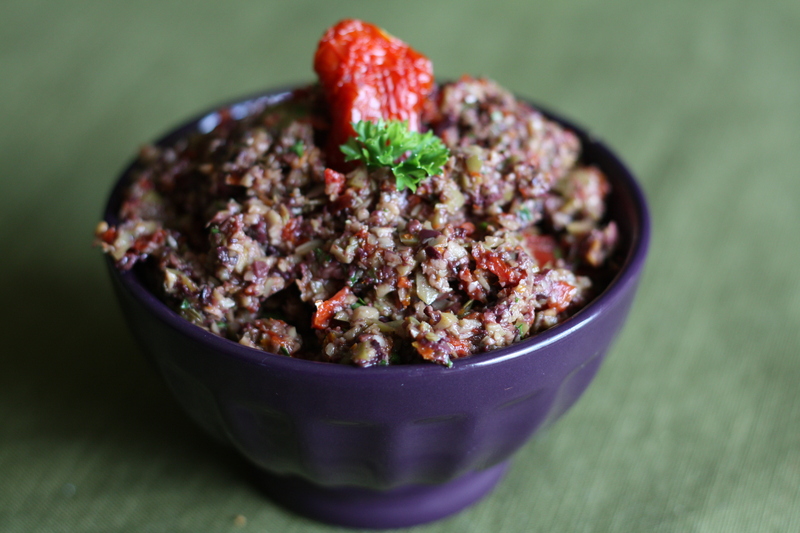 The beauty of tapenade is that it’s almost impossible to mess up. Pulse some olives in a food processor with a bit of garlic, splash of lemon juice, pinch of rosemary, a touch of other flavors. Add a drizzle of olive oil and pulse until it seems right. That’s about all there is to it. 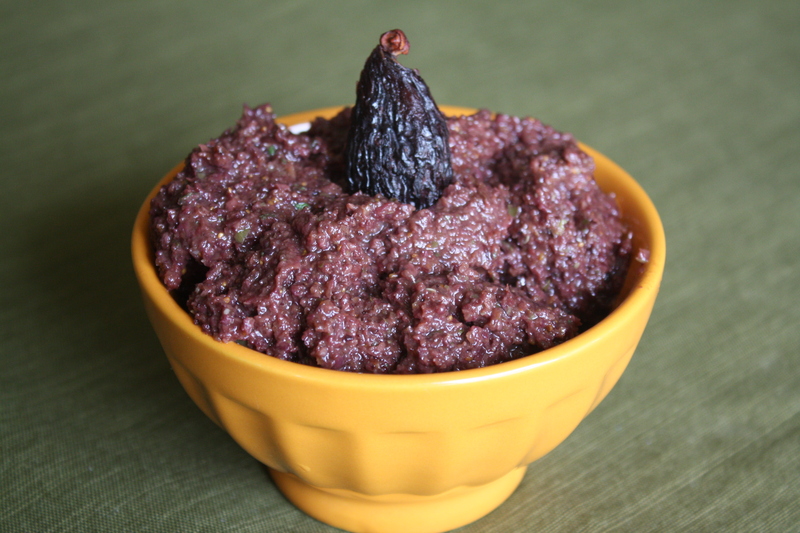 In addition to the basic olive tapenade, I’m making a sundried-tomato tapenade and a fig and black olive tapenade. Tapenade is delicious spread on slices of baguette on its own or paired with cheese. It also makes a great sandwich spread! Add all ingredients except olive oil to a food processor. Pulse until it begins to form a chunky paste. Add olive oil a little at a time and pulse until the tapenade reaches your desired consistency. (I prefer to leave it a bit chunky, but a fine spread consistency is also appropriate.) Taste and adjust seasoning, if desired. To make a sundried tomato tapenade, follow the same recipe as above, plus add 1/2 cup sun-dried tomatoes. Use the type which is found jarred in oil (drain the oil) or rehydrate dried tomatoes prior to adding. Posted in Appetizers, Cheese, Dressings and Condiments, Food, Recipes. Bookmark the permalink. Second, do you work??? Wow, you cook so much!!! Welcome to the family! Hehe! I have the pleasure of being a stay at home mom. I do a lot of the cooking, or at least the prep work, while my youngest is napping. I’m fortunate that the kids enjoy helping me too! Wow! 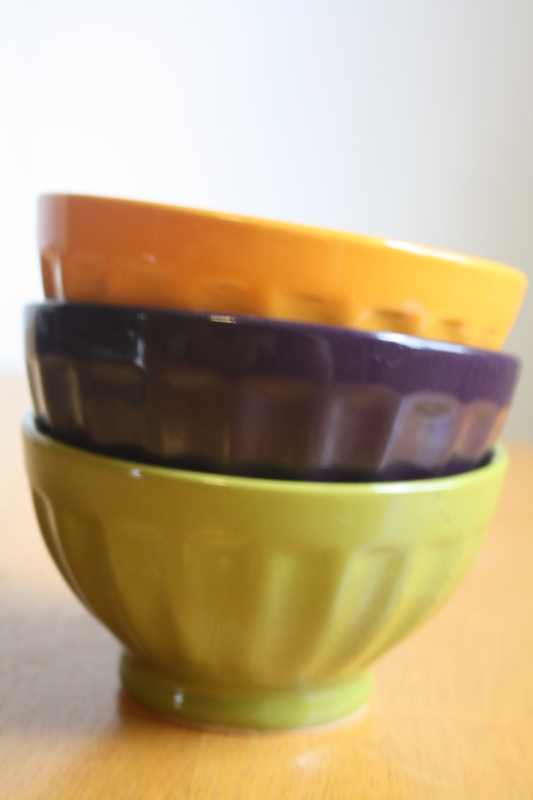 These are perfect for a last minute gathering. Thanks so much for sharing!! Thanks for this. 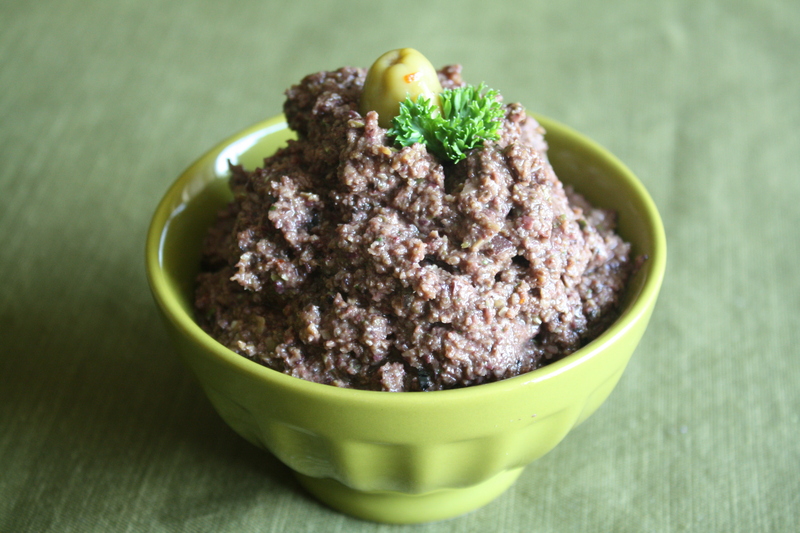 We made the basic tapenade (with all black olves) for last night’s New Year’s Eve party. Looked very dramatic on the table and was highly favored. The rosemary adds a very subtle note and really added to the depth of flavor. Happy New Year! Glad the tapenade was a success!